Ionic negative ions eliminate static, reduce drying time. Ceramic emits negative ions, which reduce static and frizz. 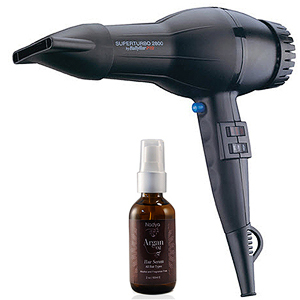 Also, it generates far-infrared Heat, a gentle heat to protect hair.